Ahead of November’s COP23 summit in Bonn, MEPs agreed on a set of recommendations that would see the EU ramp up the ambition of its climate goals, during the monthly plenary session in Strasbourg. This included calling on the European Commission to prepare and finalise a 2050 zero-emissions strategy for Europe before December 2018’s crucial COP24 climate summit in Katowice, Poland. As signatories to the Paris Agreement have to come up with long-term targets by 2020 and demonstrate progress in implementing the landmark climate deal at the Katowice summit, COP24 has already taken on huge importance, with this year’s edition in Bonn serving as more of an appetiser. MEPs backing the resolution said they expected clarification at COP23 on the structure of the “Facilitative Dialogue”, which aims to check countries’ progress towards the targets agreed in Paris in 2015. 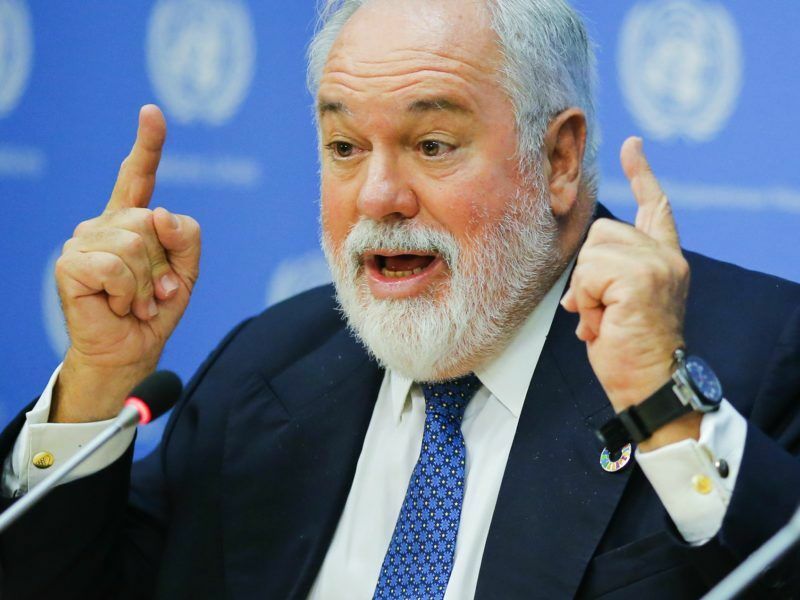 In calling for more ambition in EU climate targets, European lawmakers are exerting more political pressure as a number of important pieces of legislation make their way through various parts of the Brussels policymaking machine. Next week, EU environment ministers are expected to agree on a joint position on the Effort Sharing Regulation (ESR), which sets national binding targets on reducing emissions from various sectors that make up 60% of the EU’s greenhouse gas emissions. 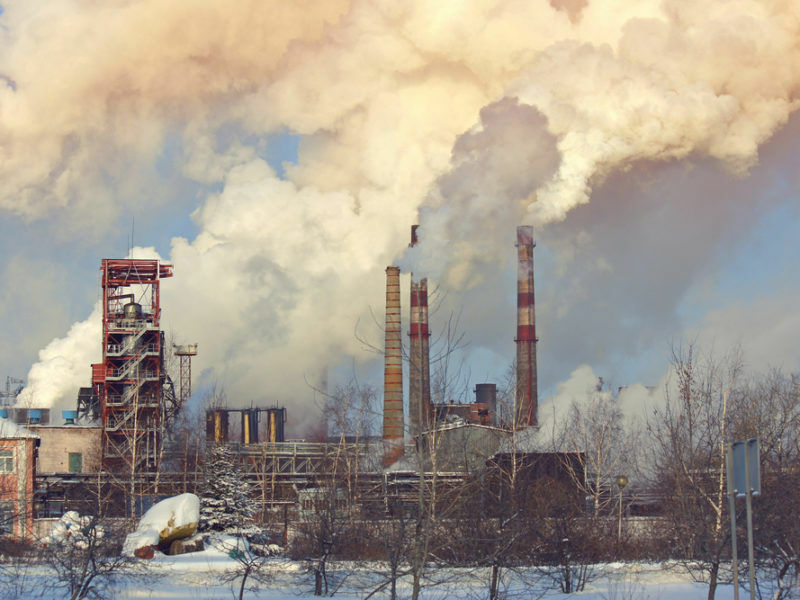 Its piece of sister-legislation, the Emissions Trading System (ETS) is further along the pipeline and trilateral talks between the EU institutions are currently ongoing, with an ambitious reform of the scheme underway. MEPs in Strasbourg welcomed the development of similar trading systems around the world, with 18 schemes currently operating. 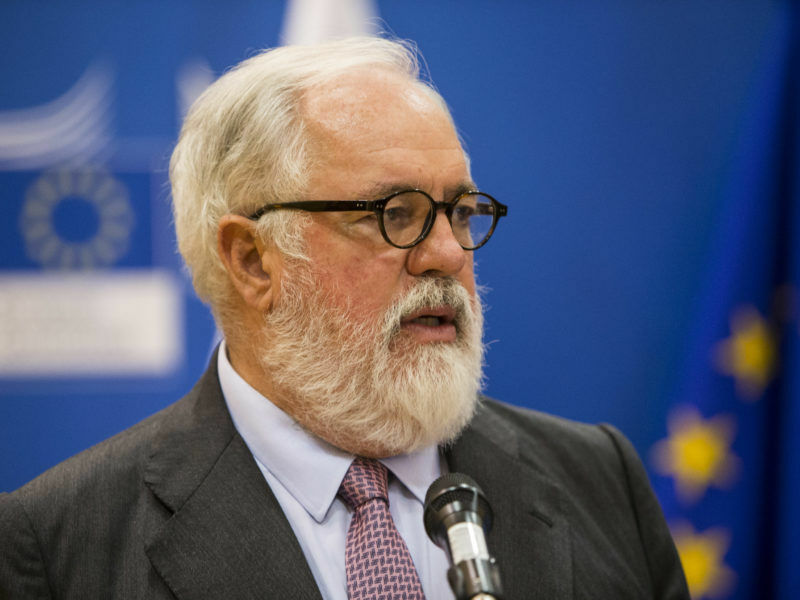 They urged the Commission to promote links between the ETS and other carbon markets in order to show leadership on climate action and head off the threat of carbon leakage, where polluters relocate outside of the EU in order to avoid additional expenditures. In August, the ETS’s reach grew slightly as Switzerland linked its carbon market to the wider European system. The ETS is the world’s largest such market, a title it is likely to lose later this year as China looks to roll out long-gestating plans to set up its own market. 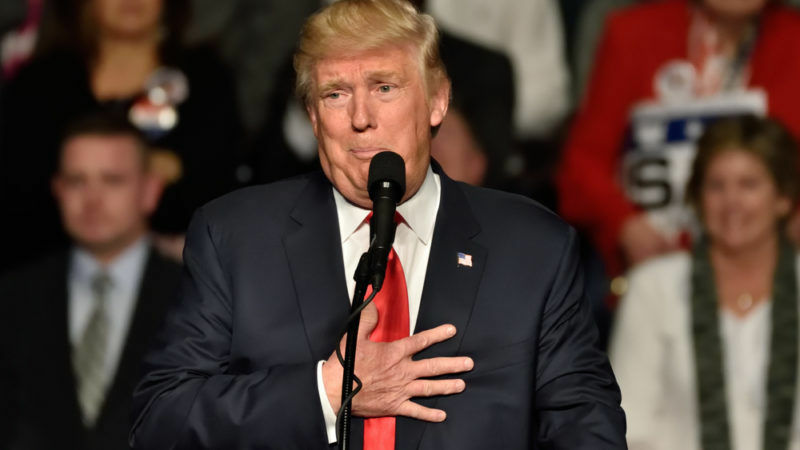 The EU and China are vying for the now-vacated mantle of climate leader, which the US gave up when Donald Trump announced he would withdraw from the Paris Agreement, alleging the terms of it did not favour his country at all. Yesterday, European lawmakers reiterated their “disappointment” with Trump’s decision, which they branded a “step backwards”. But they also looked to draw a line under the issue, by focusing on the strong responses made by other governments in pursuing implementation of the climate deal.